Get your tickets before they sell out! 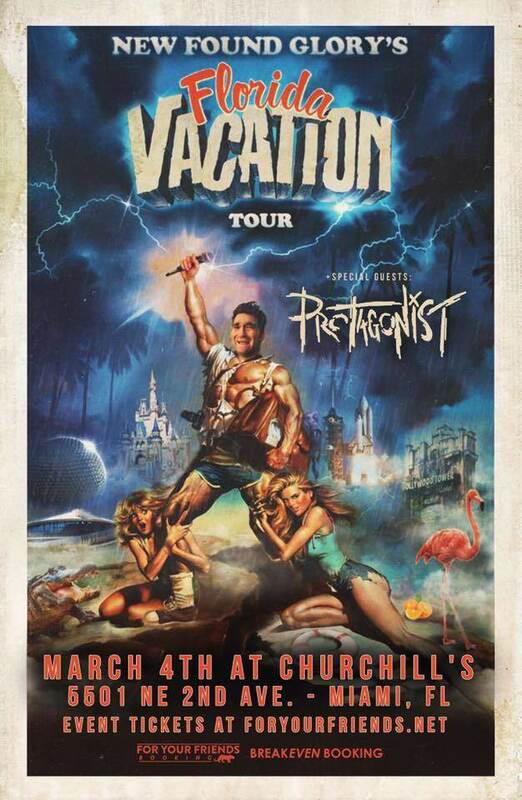 New Found Glory March 4th at Churchill's Pub! CLICK HERE TO GET TICKETS!